For the first official episode of 2018, Darryl delievers an hour of worth of smooth R&B, Electro-Soul, Future beat and remixed tunes from the likes of H.E.R., SG Lewis, Sÿde, Brandy Haze, HMLT, Snoh Aalegra, A'Justice, Clara Kent, Brianna Cash and a ton of others. 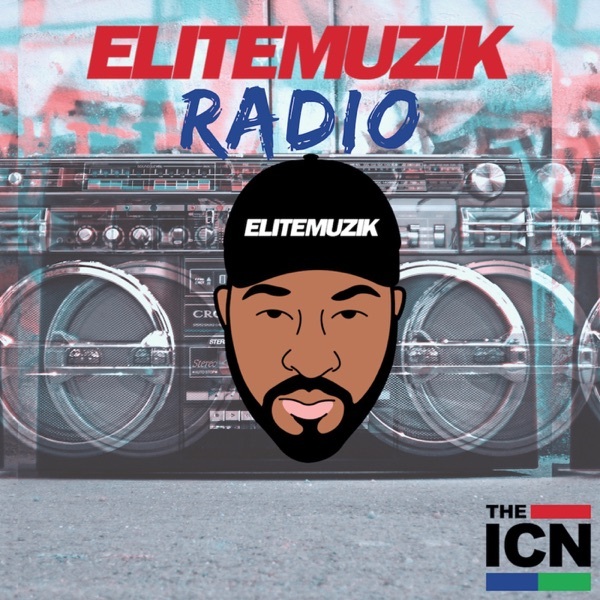 Send us your feedback online: https://pinecast.com/feedback/elite-muzik-radio/31223e41-388e-4e9e-a5bc-9c44df6272ee This podcast is powered by Pinecast. Try Pinecast for free, forever, no credit card required. If you decide to upgrade, use coupon code r-1aea92 for 40% off for 4 months, and support Elite Muzik Radio.